7 days 6 hours 6 min 34 sec remaining in the April competition. 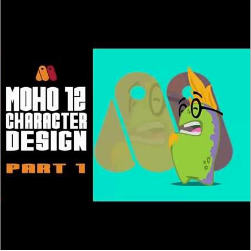 This is the first video in a series of designing a character in Moho 12. 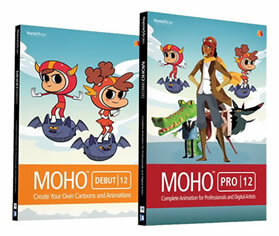 I will be taking you through the process from creation to animation. Please excuse the typo on the layer tongue, thanks.